The U.S. dollar is getting too strong for some countries. Early warning signs suggest another emerging markets currency crisis. Brazil's currency, the real, hit a 12-year low Monday. Currencies in Southeast Asia are at their worst points since the region's last financial crisis in the late 1990s. Mexico and South Africa's exchange rates are at their lowest levels ever compared to the dollar, according to Capital Economics. The dollar's gains should make history nerds shake in their boots. Its rally in the early 1980s helped trigger Latin America's debt crisis. Fifteen years later, the greenback surged quickly again, causing Southeast Asian economies, such as Thailand, to collapse after a run on the banks ensued. A large scale currency crisis could be a real hit to the global economy, even the United States. The world is a lot more integrated today than it was in the 1980s and 1990s. To put it another way, China's stock market plunge might just be the beginning of the troubles for emerging markets. 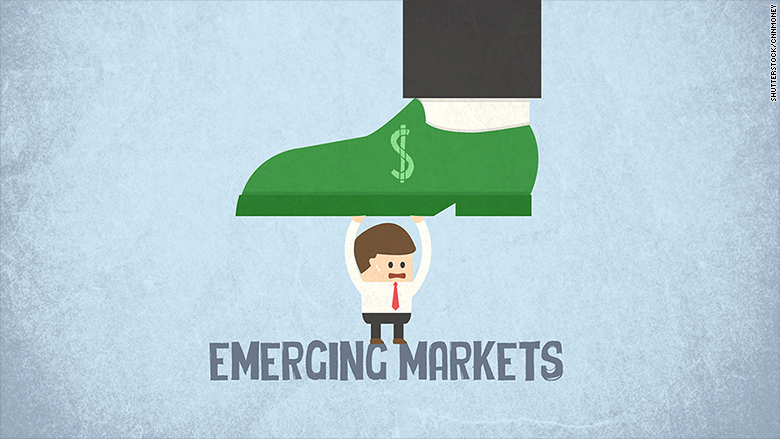 "It's going to put another dimension of pressure on a lot of the emerging markets for the foreseeable future," says Andrew Karolyi, professor at Cornell's Johnson Graduate School of Management. Three things are coming together to create a potential crisis: the dollar is gaining ground against major currencies, the Federal Reserve could hike rates in September, and the engine for emerging markets -- commodities -- is slowing down fast. While many investors in emerging markets are freaking out about the Fed, the dollar's rise is equally important, experts say. The dollar surged in March, hitting a 40-year record high. 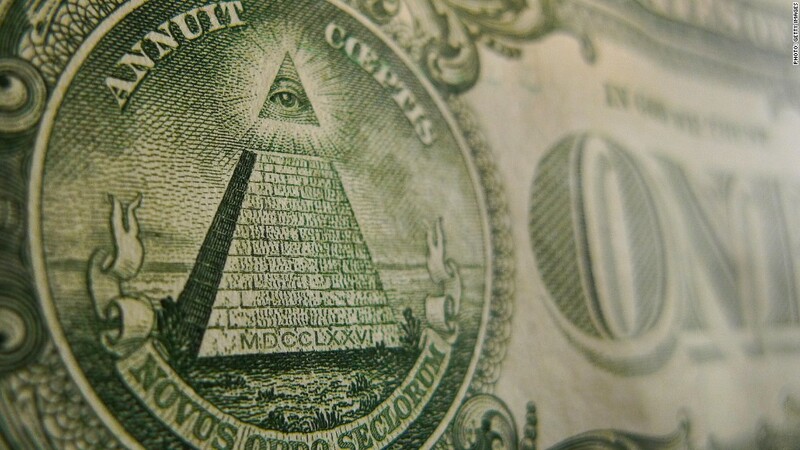 Now it's climbing again -- up 20% in the past year compared to the world's major currencies, according to data from the St. Louis Federal Reserve Bank. On top of the dollar's rise, China's economic slowdown is lowering demand for commodities, raising concerns about how export-driven economies will thrive with a major buyer falling out of the picture. Not to mention, some of these countries have their own individual problems. Brazil's economy is in a recession, China is slowing down, and some argue that the Greek crisis has slid down the nation into the emerging market category. Developing countries that have made significant economic reforms, like India and Mexico, should weather the dollar's rise, experts say. But for the "Brazils of the world," which have been slow to reform, the dollar continues to deal more blows to their battered economies.